Please refer to my author coaching page for information about the type of manuscripts I am currently interested in editing. At this time, I am not editing full-length manuscripts but will provide a review on 40 pages or less. Conference rates available. Please mention the conference we attended in your contact email. Flexible rates. Contact for more information. Email me lindsbrac@gmail.com for a free quote. If you’ve bought my book, include the receipt and receive a free 15-minute phone consult as well. 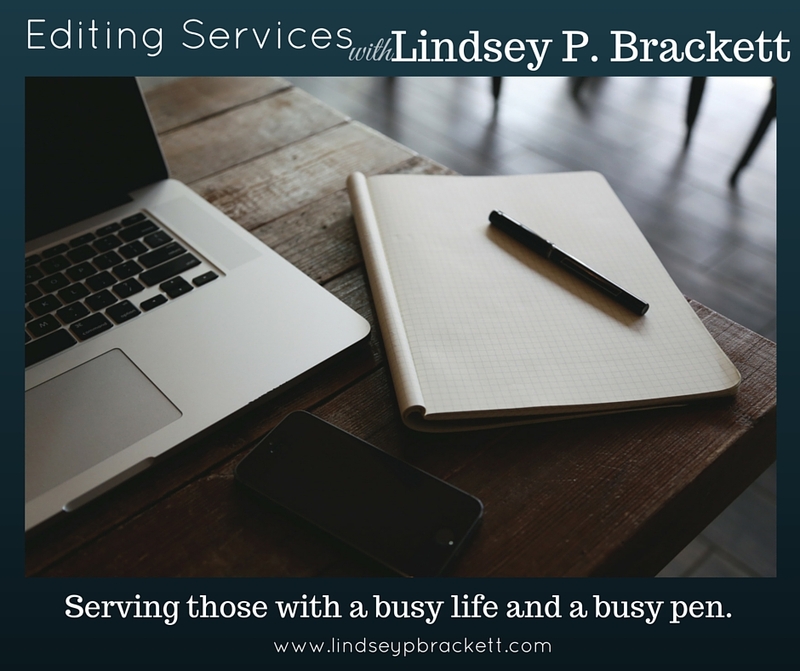 I look forward to working with you to improve your writing and achieve your goals.